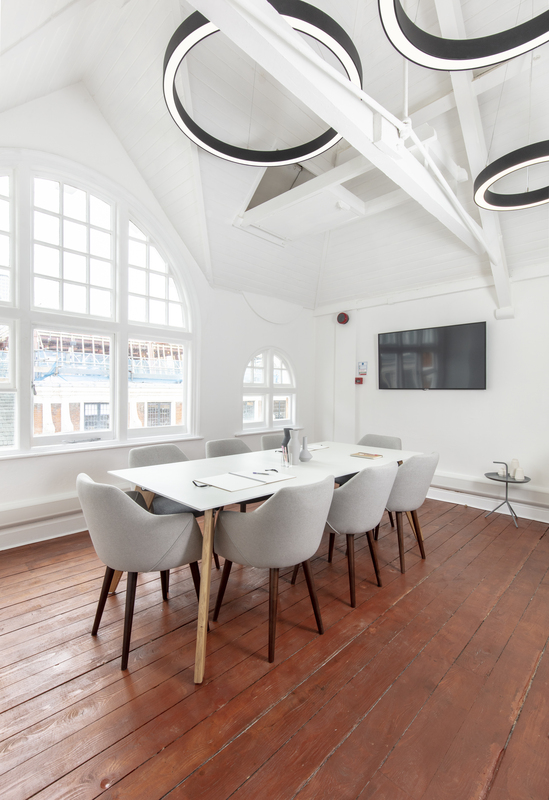 WorkPad Wardour Street is design-led, creative workspace, situated in the vibrant heart of Soho, a 4 minute walk from Tottenham Court Road station. This period building comprises of wooden flooring, high ceilings and possesses an abundance of natural light, altogether combines minimalism and luxury design. 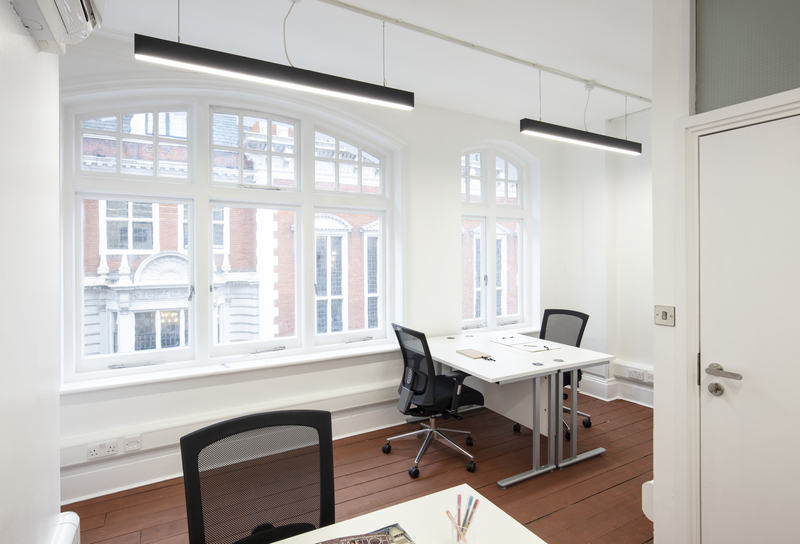 This boutique period property provides five unique and private office suites varying in size. Offering the perfect business address. Included in our monthly costs we provide your business with 100MB (up & down) of dedicated high speed fibre internet. 175 Wardour Street has been renovated to a high end specification - offering a luxury, modern finish. 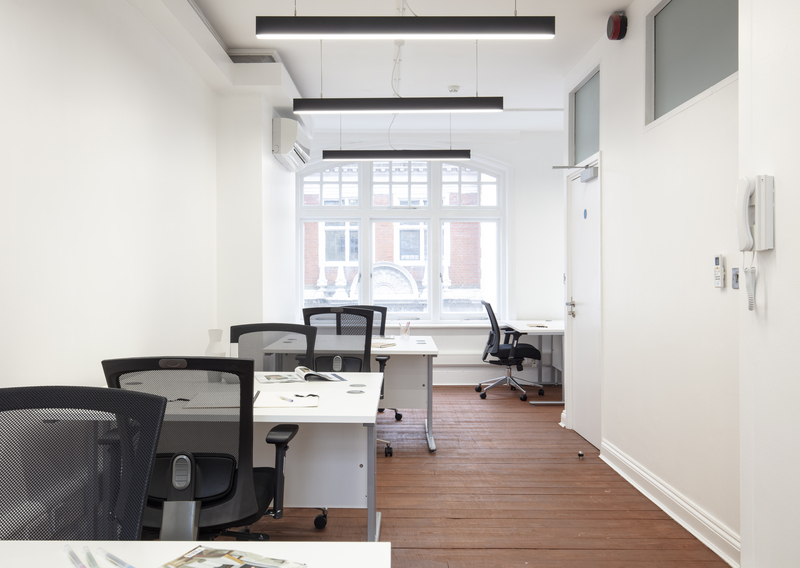 Situated in the heart of Soho - this workspace building is the perfect Soho address. Create your own identity in our unbranded offices tailoring to your business, your brand and your culture.